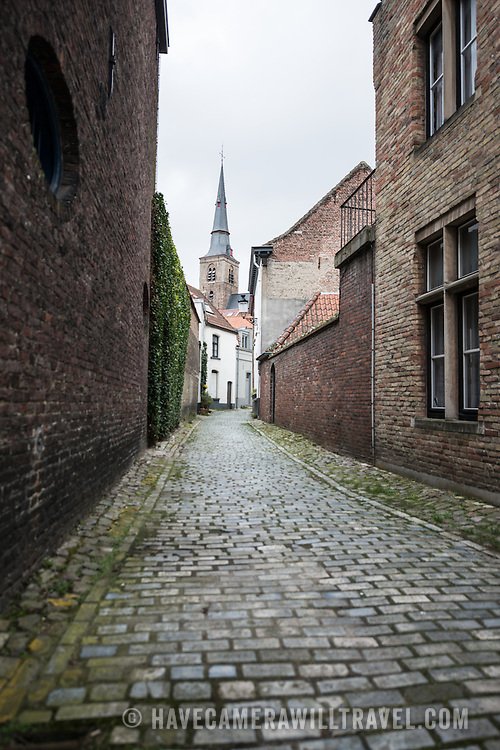 Cobblestone street in a residential section of historic Bruges. © 2014 David Coleman. All rights reserved.